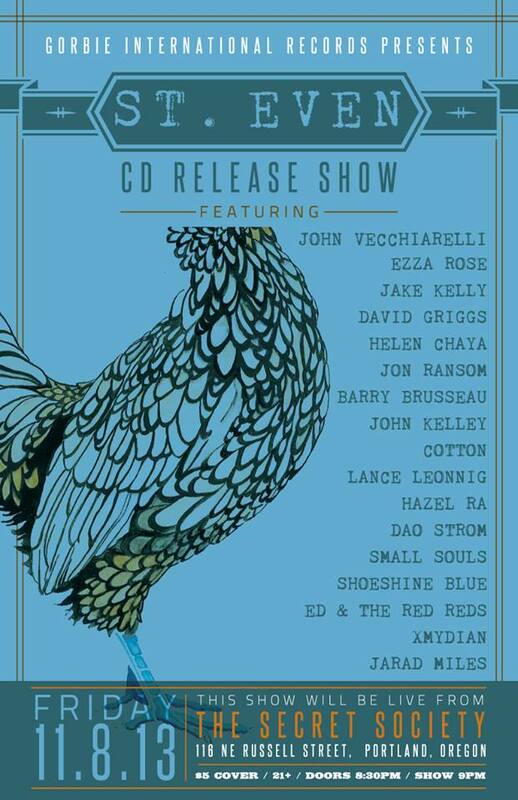 The Liar’s Dream Release Show Announced! 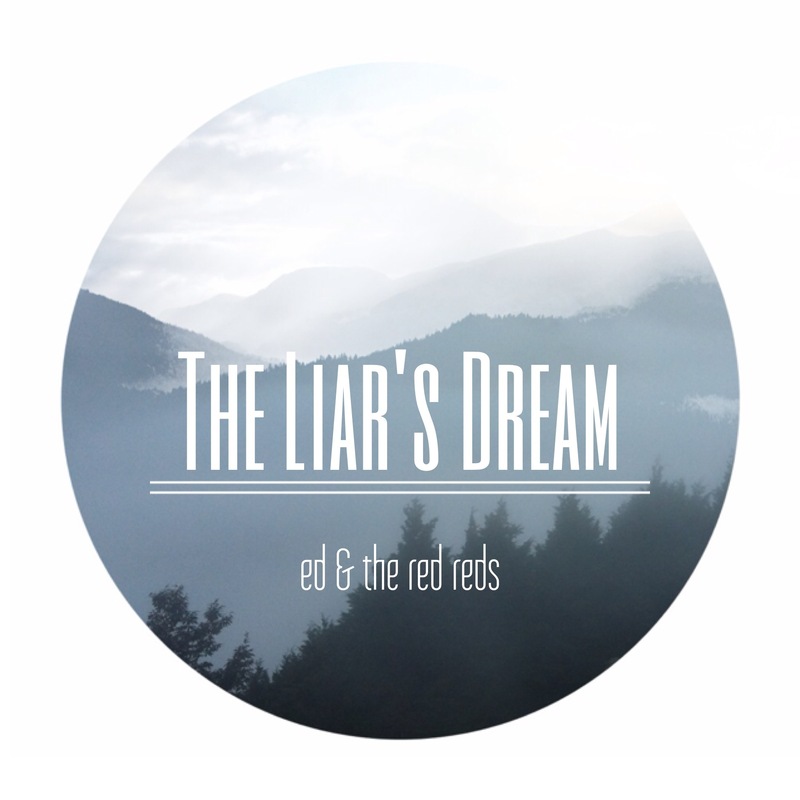 We are pleased to let you all know that our new record, The Liar’s Dream, will be released on 10″ vinyl and digital download June 4th at Mississippi Studios in Portland, Or. 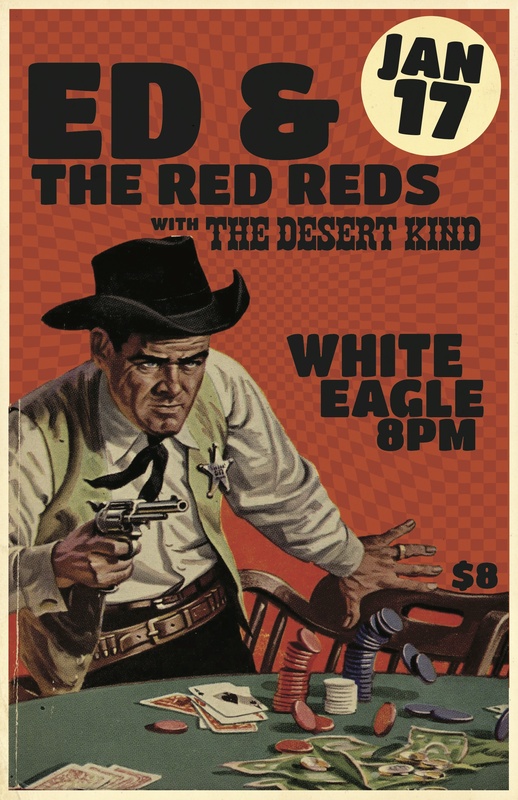 3/27/14: Ed solo at Valentines with Adam Brock. Friday, Nov. 1st: Dia De Los Muertos/Halloween Party at Gaytown Academy of Science and Industry and Daycare! 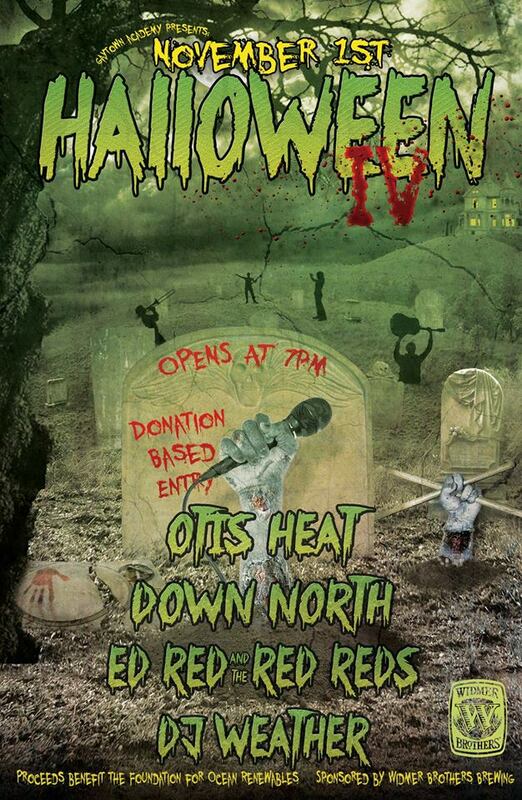 With Otis Heat and Down North. Donation entry, all profits to charity. Friday, Nov. 8th: Guest performance at the St. Even release of “Times and Then Some” at the Secret Society Ballroom.